Fully refurbished two bedroom mid terrace boasting newly fitted kitchen and luxury bathroom. Situated close to Preston City Centre, Motorway connections and good public transport links. 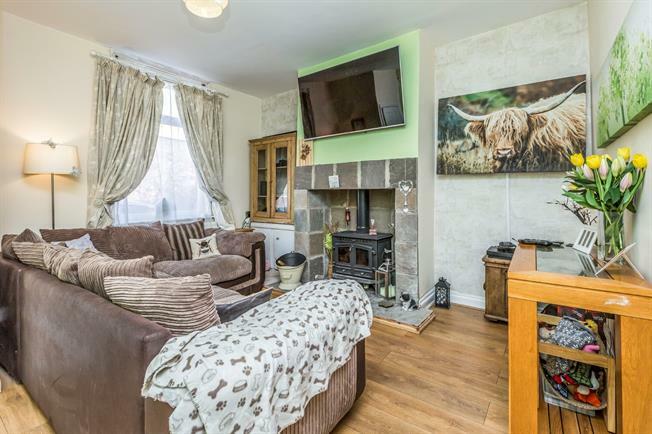 The property briefly comprises, vestibule, lounge with feature duel log burner, modern fitted kitchen, to the first floor two double bedrooms and a luxury four piece bathroom suite. Double glazing and new gas central heating system and large courtyard to the rear. Must be viewed to be truly appreciated.